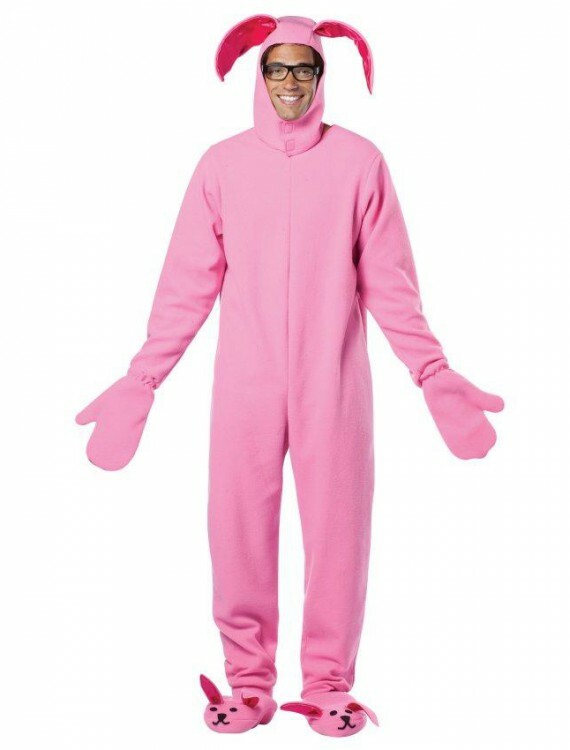 A Christmas Story – Bunny Suit Adult Costume | Includes bunny suit. 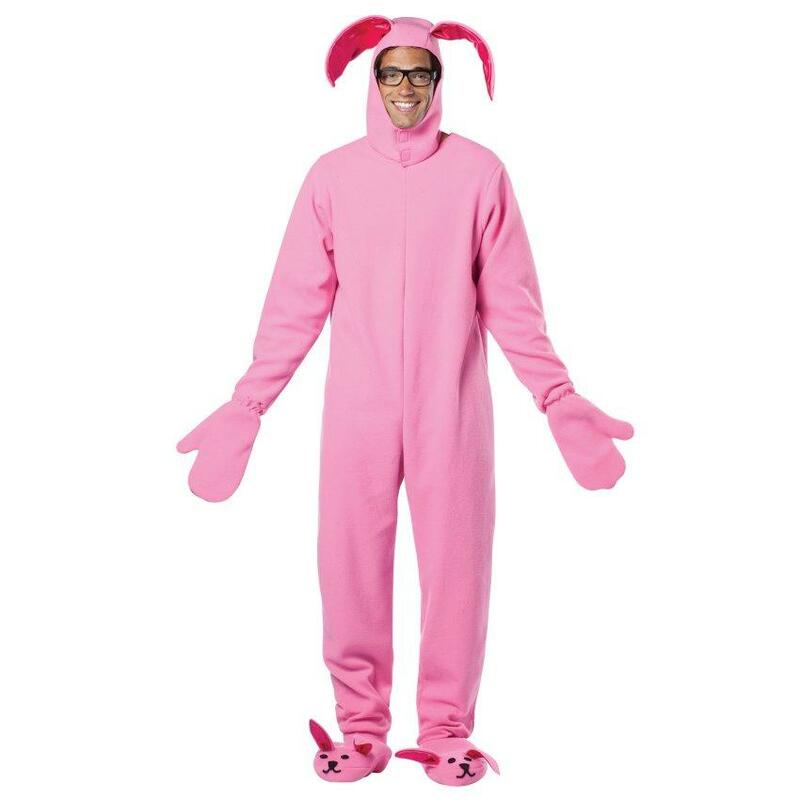 Does not include glasses.This is an officially licensed A Christmas Story costume. 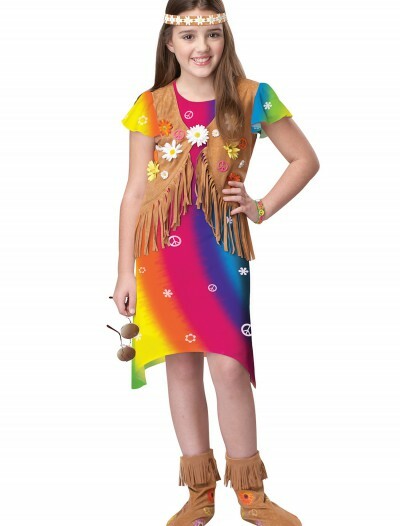 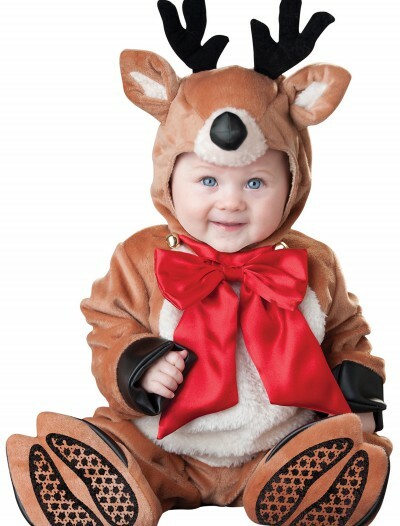 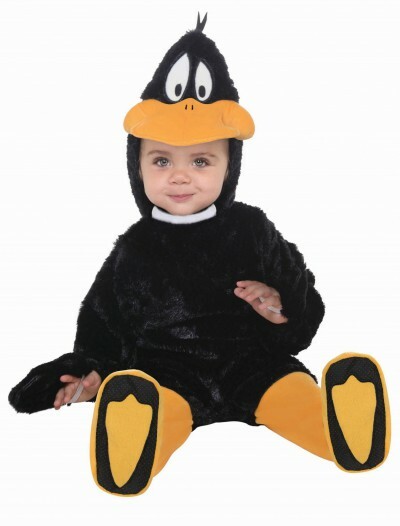 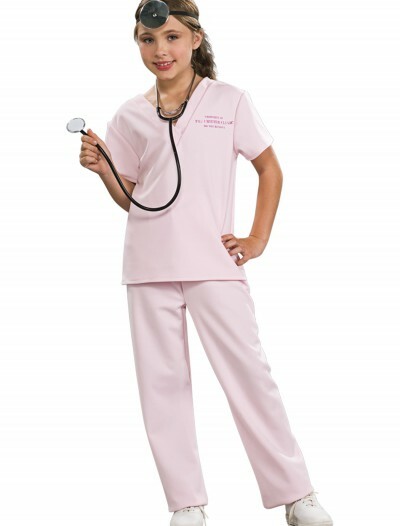 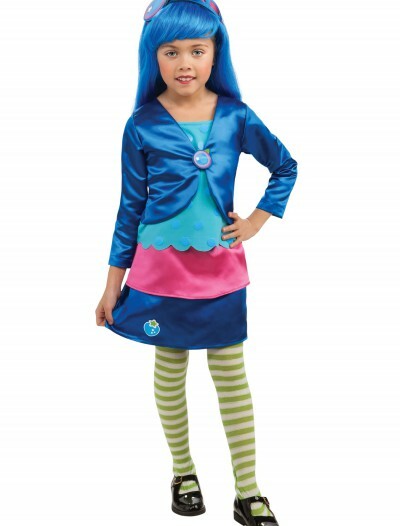 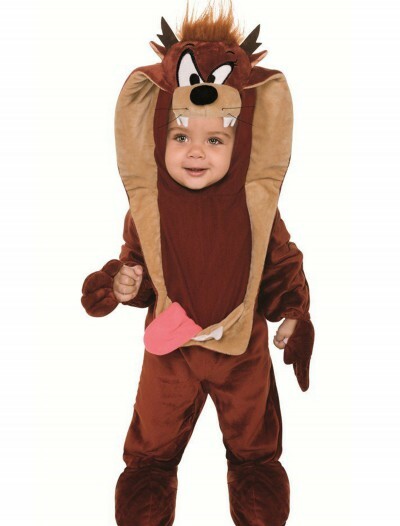 Categories: Boy Costumes, Ghost & Devil Costumes, Kids Costumes, Scary Costumes, Theme Costumes, TV & Movie Costumes.